In her first attempt to pin tongue to page, Jess Holly Bates has penned an unsettling commentary on the quality of whiteness in New Zealand. It is a gauntlet of words thrown at her readers’ feet—at times a white-eyed challenge, at others an invitation to engage. 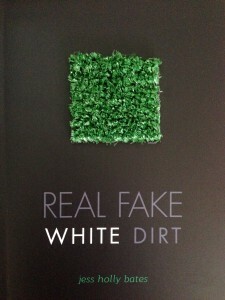 Picking its way through colonialism in both past and present form, REAL FAKE WHITE DIRT is a winking travelogue through the lives of some painfully recognizable characters. Jess Holly Bates is a Pākehā performance poet, writer, actor and theatre-maker, with an interest in the ways colonialism is both eviscerated and made invisible by the white body in space. 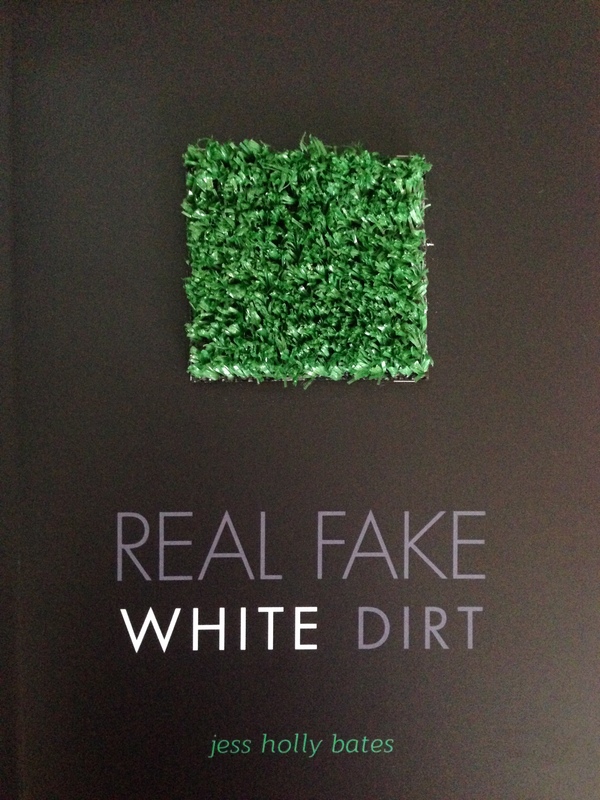 2014 marks her tour of London, Edinburgh and New York with her solo show REAL FAKE WHITE DIRT. *Anahera regrets we have now sold out of the publisher copies of this title. Please contact the author directly to purchase a book from her: jessica.pakeha@gmail.com.